From the moment of your first contact with Beale & Cullen Dental, our team wants to make your experience exceptional. We understand you may be a little nervous and may have have been putting off this visit for a while. Whether you are a new or a regular patient you can expect a warm welcome from our team. If this type of patient-centred care sounds like the kind of treatment you've been looking for, we invite you to contact us. In the meantime, here is a little about our team. A proud Southlander, Richard loves to escape to Te Anau for fishing, boating and relaxing with his family. He supports Canterbury in all sports, except when they’re playing Southland! Three sons keep Richard busy when he’s not practising dentistry, and he can often be found providing parental support from the sidelines. 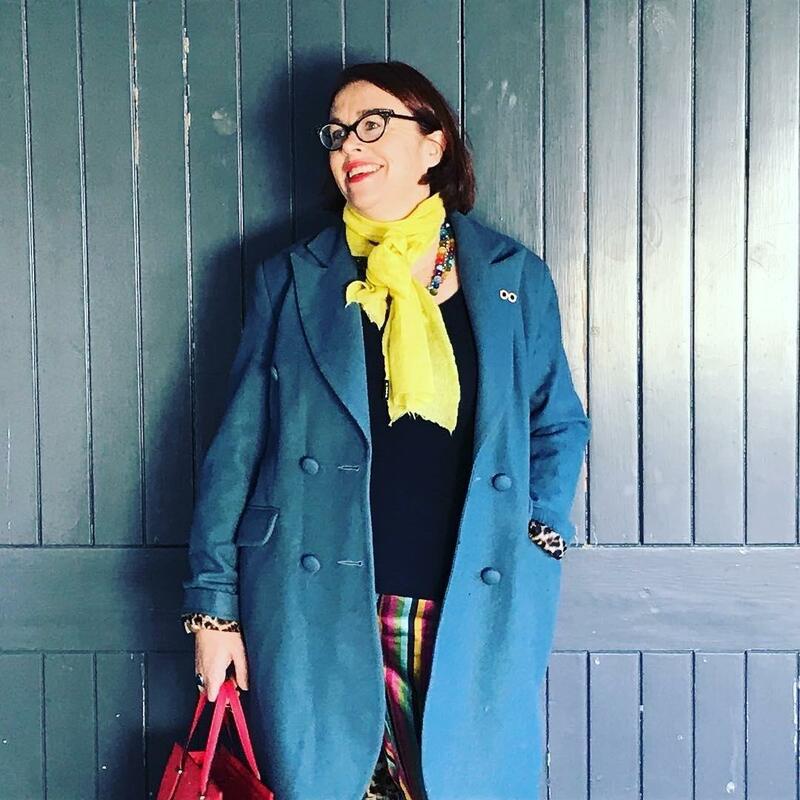 Hailing from Ashburton, Louisa graduated from University of Otago in 1991. 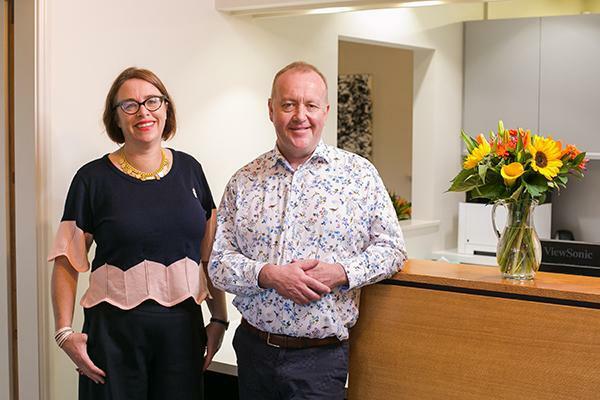 She spent a year as a Dental House Surgeon at Wellington Hospital before a move to Auckland, where she gained experience in a variety of dental practices before returning to Christchurch in 1998. Louisa gains immense satisfaction from providing exceptional dental care in a relaxing environment supported by a great team. "I enjoy the challenge of delivering exceptional care every time to every patient and helping those who are nervous overcome past fears and phobias so they actually look forward to coming to the dentist. I love being a part of a great team that works together to the common goal of delivery of exceptional care at every visit." Continuing education is a passion, and Louisa runs a dental study group for colleagues. Thankfully, the demands of three busy sons keep Louisa out of the shoe shops while she’s not at work! We are delighted to have Saba join our fabulous team at Beale & Cullen Dental. Saba has degrees in both Anatomy and Oral Health Therapy from the University of Otago and is passionate about Oral Health. She loves to motivate our patients to improve their oral health and is the" most gentle hygienist in Christchurch" according to our team who all love to have their teeth cleaned by Saba. Even our most nervous patients have been impressed by Saba's gentle touch as she helps them restore and maintain their oral health. Joanne is the voice on the end of the phone and the first friendly face you’ll meet at Beale & Cullen. She is in charge of all the non-clinical stuff and is an expert at coordinating your busy schedule with ours! Joanne’s also our IT guru and practice organiser. As Louisa says, 'Every office needs a Joanne'! When not working, Joanne pounds the pavements keeping fit and spends time with her family. Valicia holds an NZDA Dental Assisting Certificate and has worked as Louisa’s dental assistant for over sixteen years. She is an expert at relaxing patients and making the whole dental experience exceptional. With more than thirty years working in dentistry, Valicia still loves the challenges of learning new techniques. Riding her e-bike from Brighton to and from work every day keeps Valicia fit. Away from work, she is kept busy with weaving and her family, especially Tilly the Foodle. Mitali is the newest member of the Beale & Cullen team. 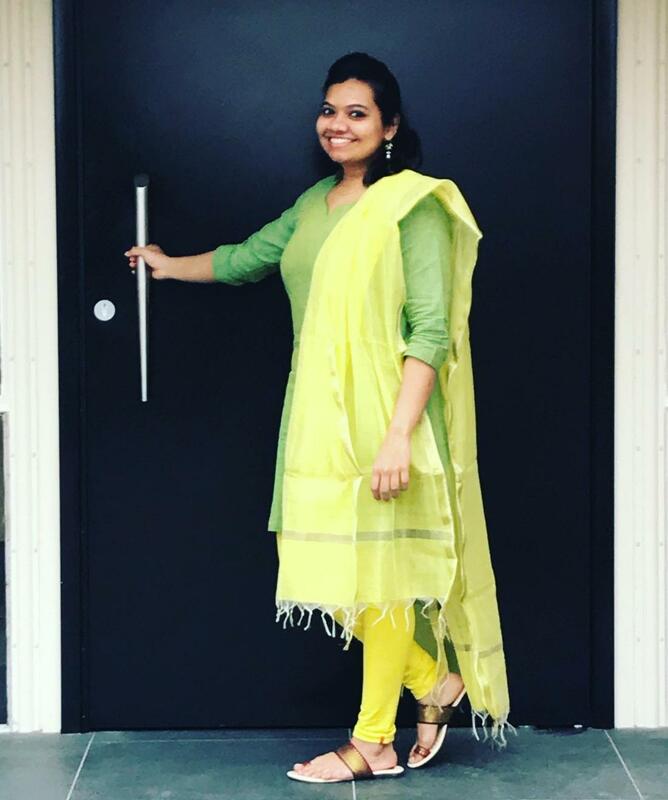 Having trained in dentistry in Mumbai,India, Mitali is very excited to now be working in a dental practice in New Zealand and we are delighted to have her! Mitali's home is Pune in India where her parents, brother and pet labrador Bruno live. Cooking traditional Indian food helps Mitali maintain a strong connection to home and happily food is one topic all the Beale & Cullen staff love, so Mitali fits right in! You will find Mitali assisting Richard in his treatment room. She is passionate about oral health and is particularly good at helping patients who may be feeling a little anxious,relax.